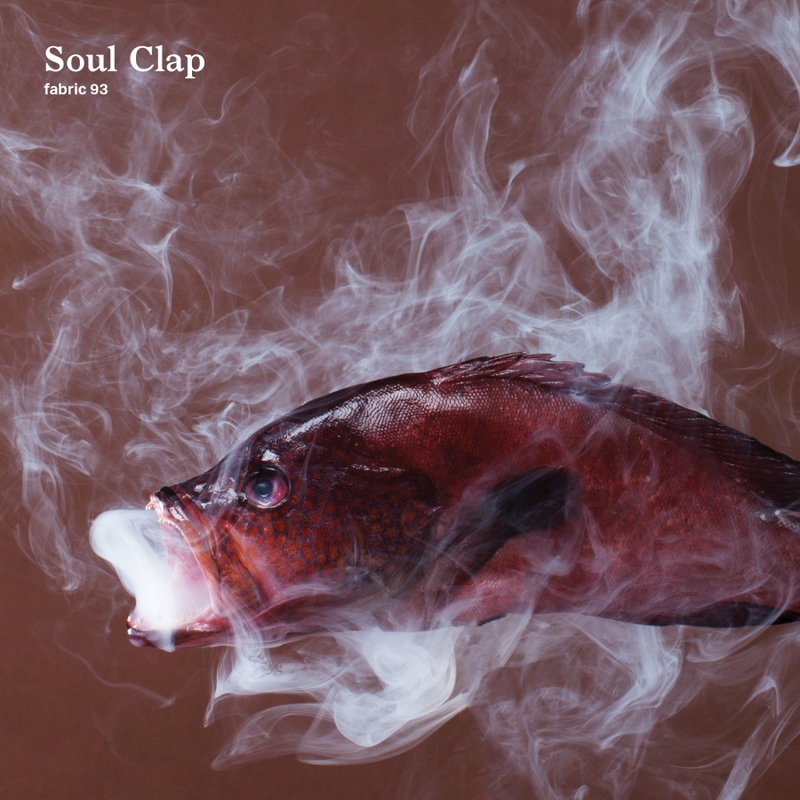 New York-based duo Soul Clap have been announced as the next DJs to helm the next fabric mix CD, fabric 93, which will be released on Friday 21st April. The week before, the duo — which consists of Eli Goldstein and Charles Levine — will perform at a fabric launch party on Saturday 15th April alongside No Regular Play (live) and Scott Grooves. “It’s a huge honor to do a fabric mix and we wanted to make it special, and paint a picture of our eclectic musical world, but stay rooted in house music,” explained the duo in a press release. “We have so many memories at fabric and this mix represents the music that we play there, faster tempo, more electronic drums, deep and trippy sounds. The mix will feature cuts from the likes of Midnight Magic, Tom Trago and Life on Planets, as well as a raft of productions from the duo themselves. Last year, the duo released their debut album to critcial acclaim. You can pre-order the mix CD here.